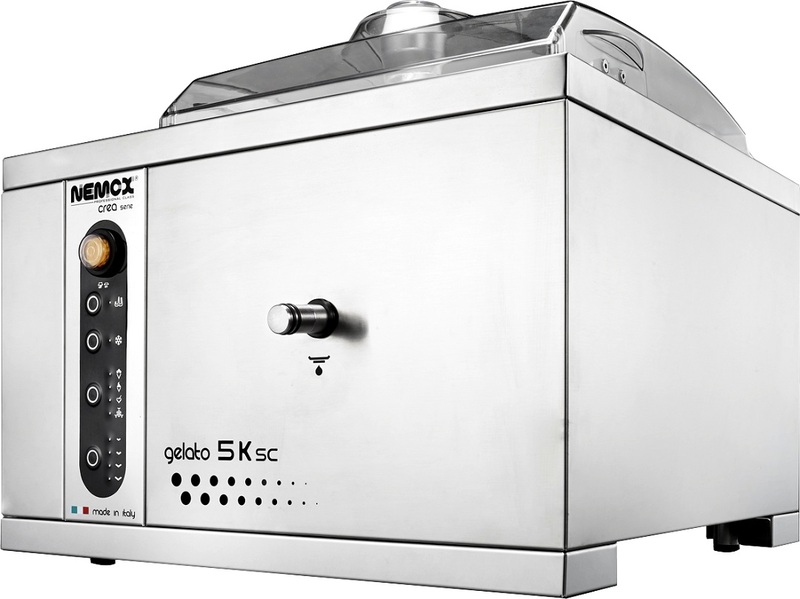 Hatco Glo-Max® Portable Foodwarmer keeps food hot at kitchen work areas, waitress pickup stations or customer serving points. 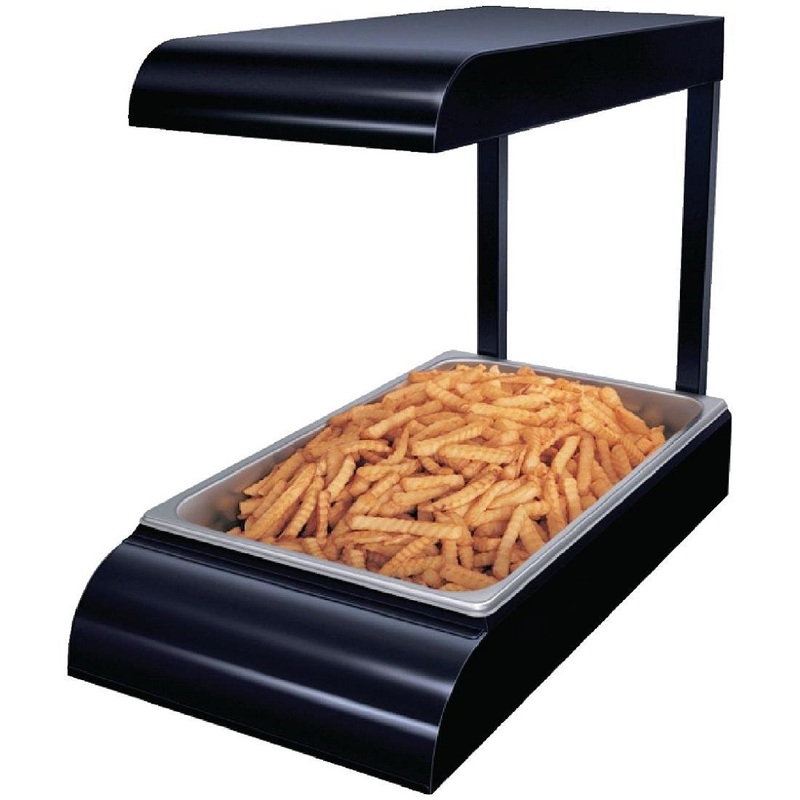 This Hatco Portable Foodwarmer has a sleek rounded design and its black color fits into any décor. 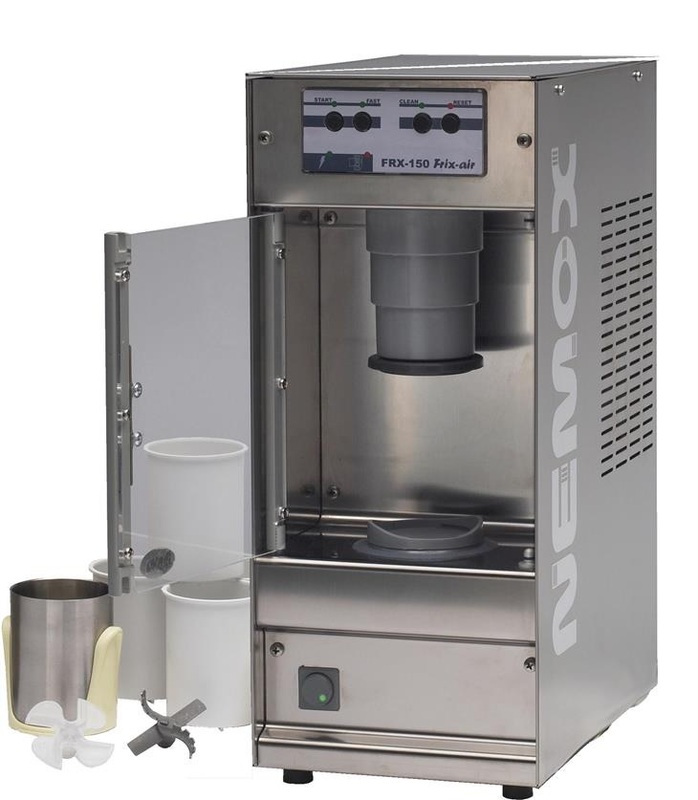 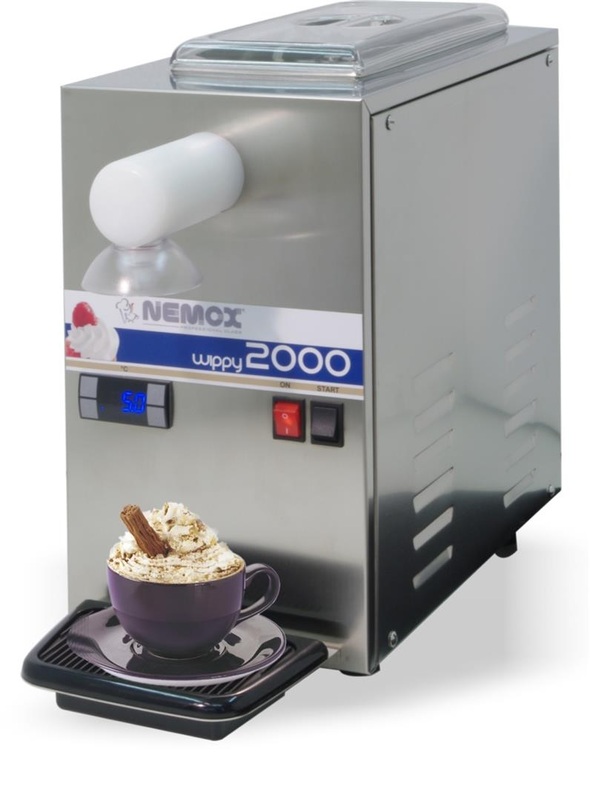 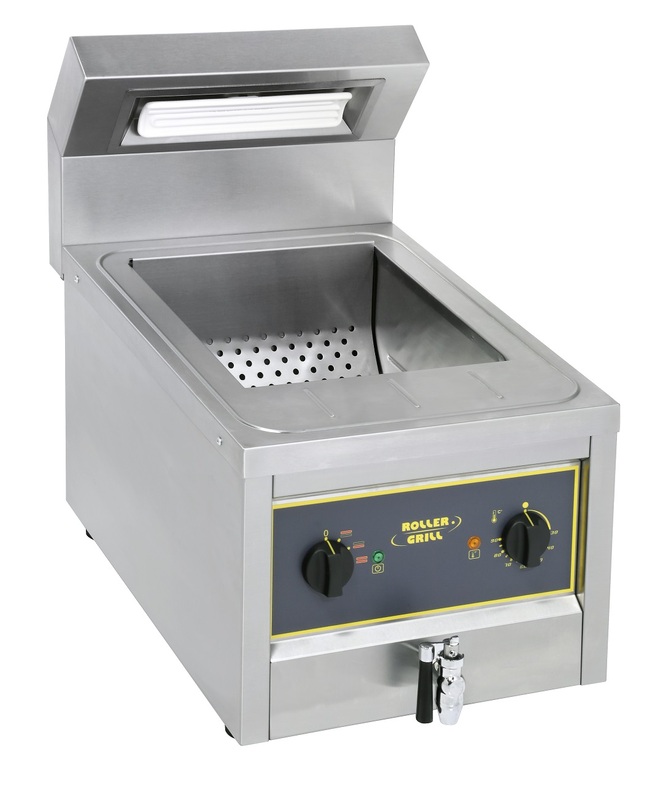 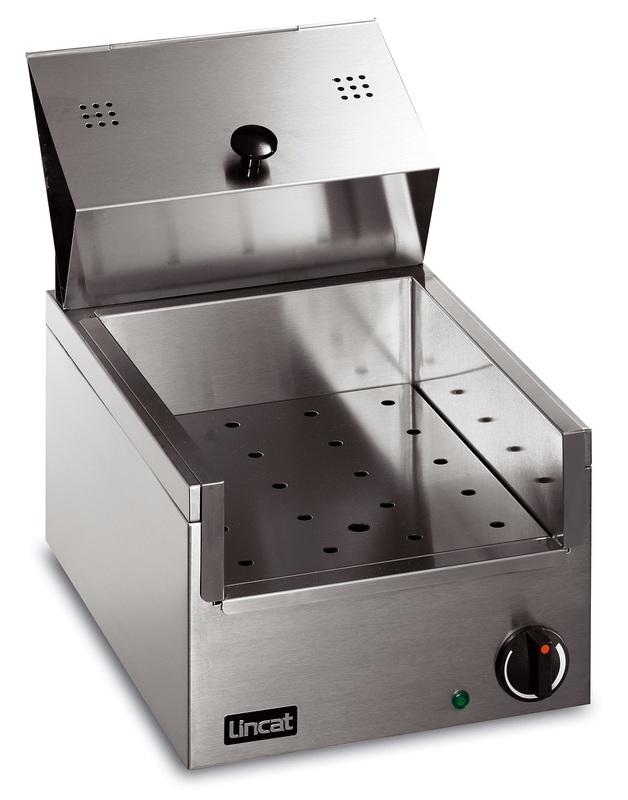 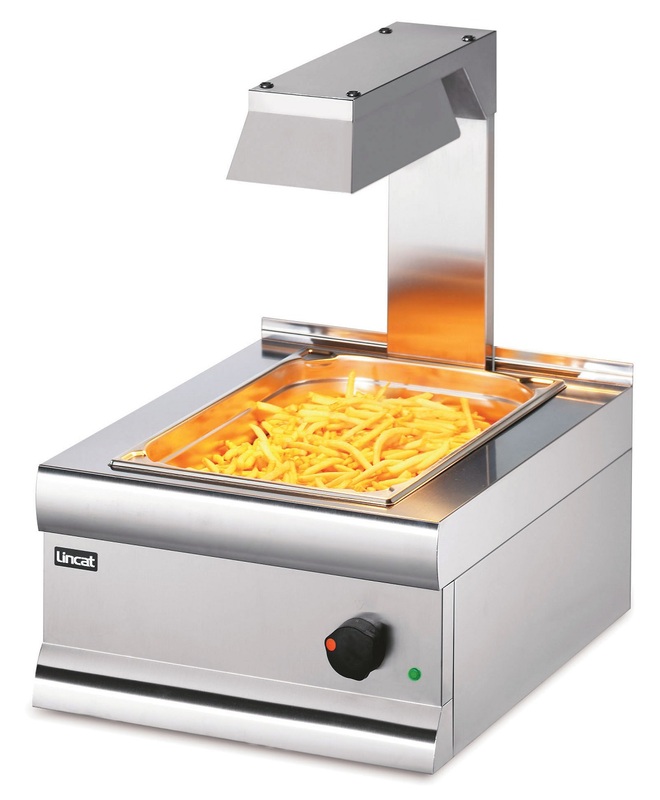 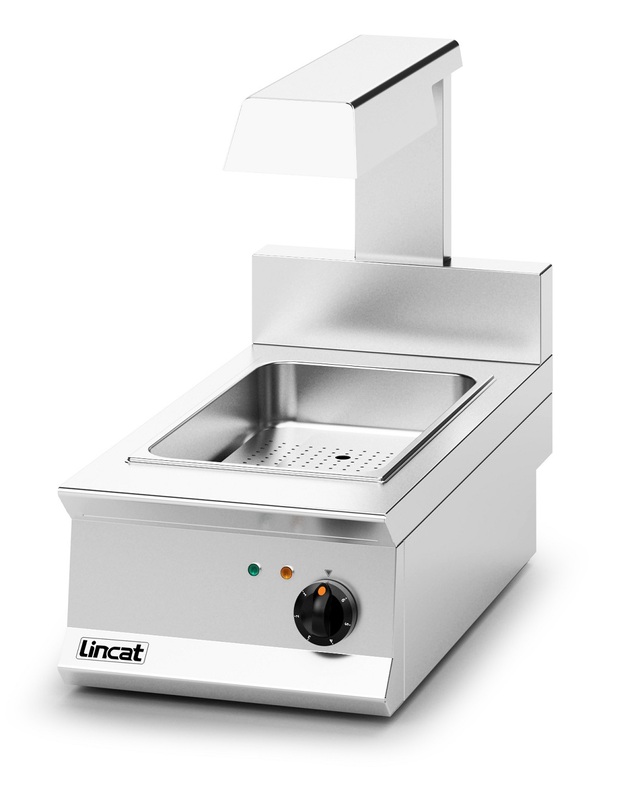 The Dominator Plus E3405 chip scuttle is ideal for storing chips at the optimum holding temperature prior to serving. 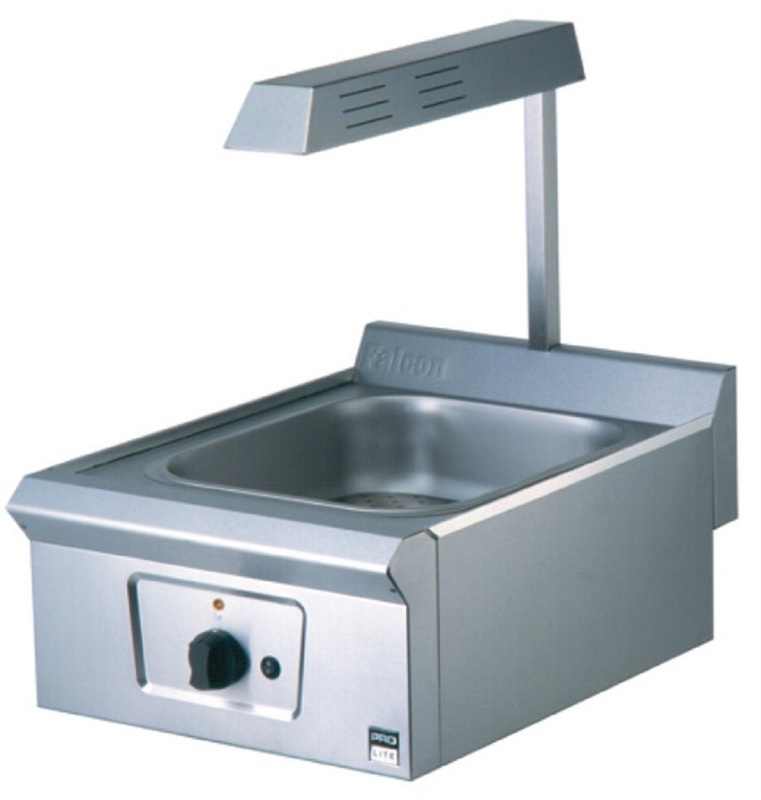 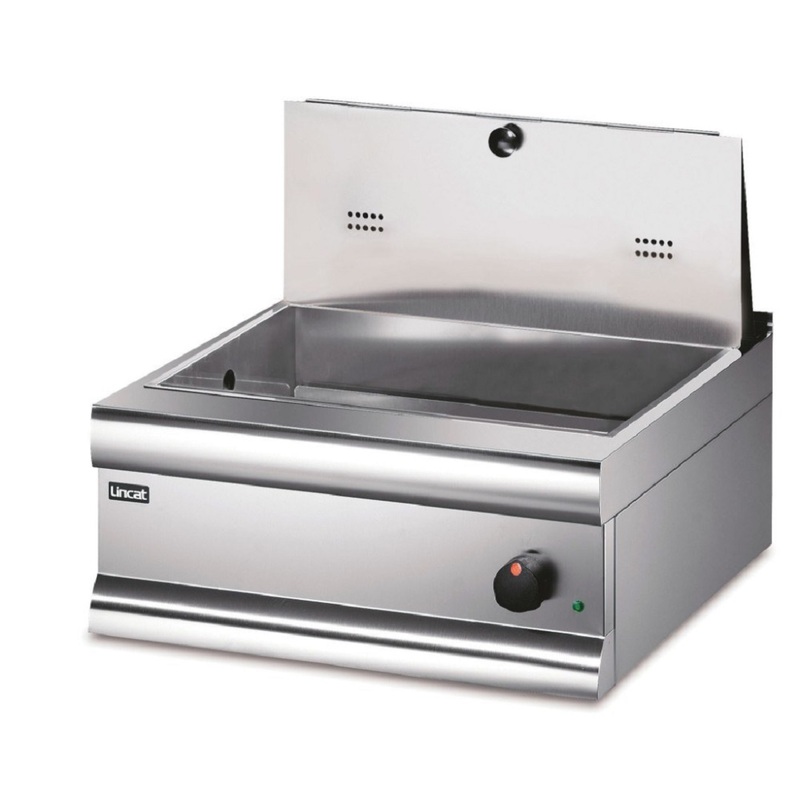 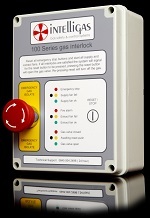 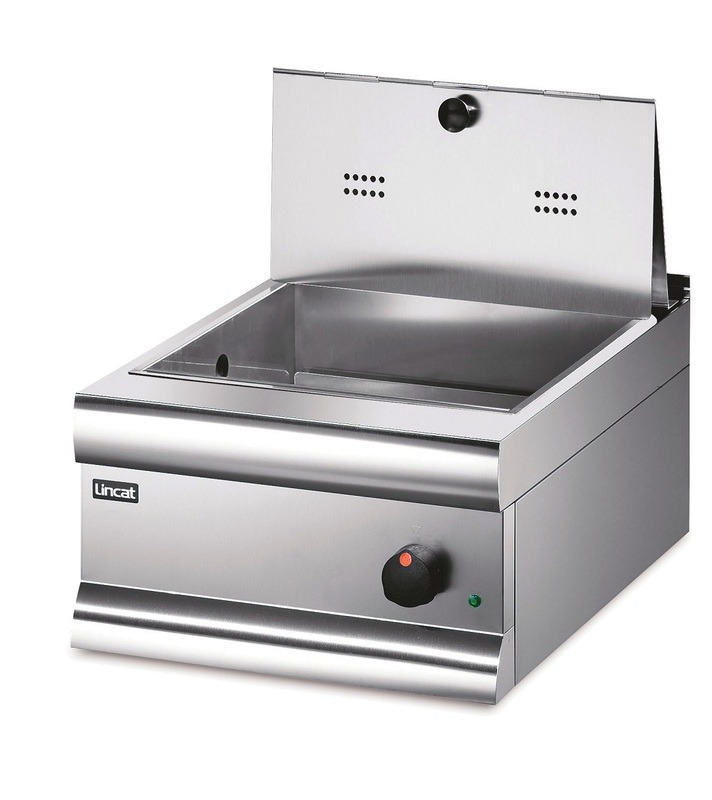 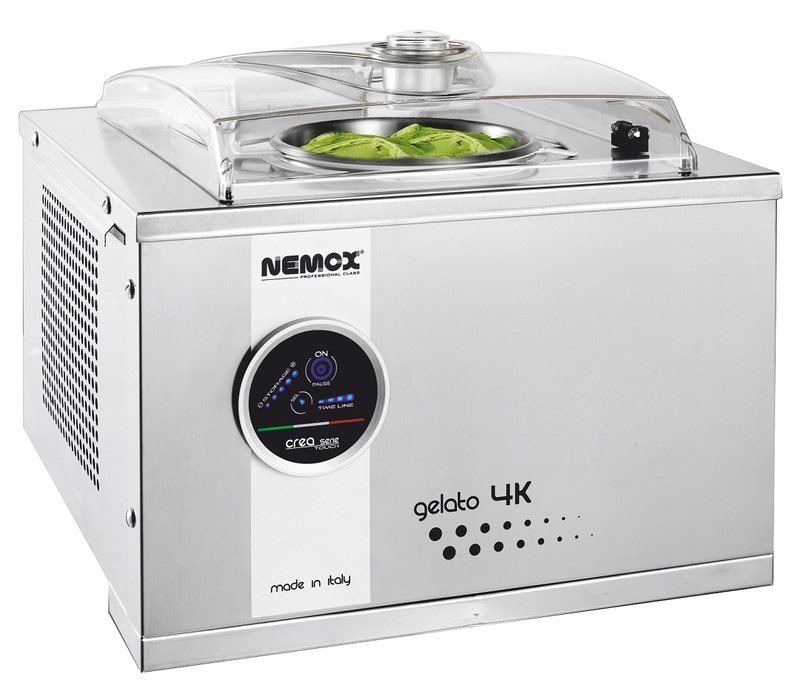 It accommodates a 1/1 gastronorm tray and features a heat source below the holding area with a heat lamp above. 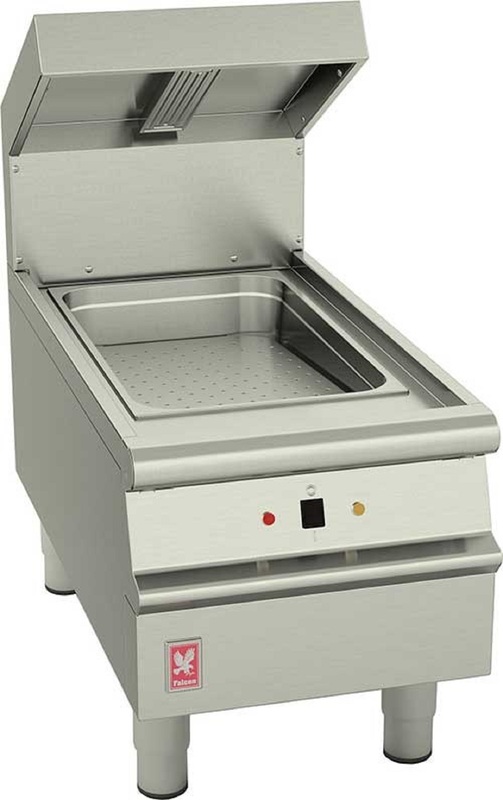 The draining plate is angled to ease scooping of the food from the container.